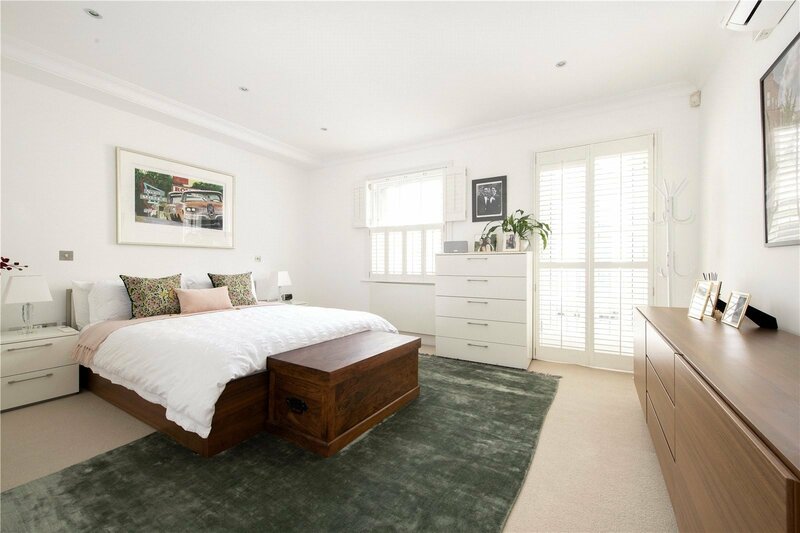 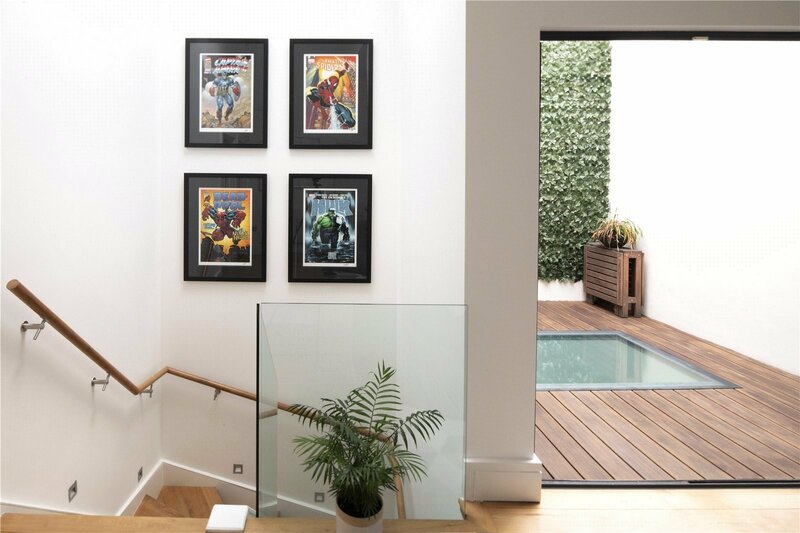 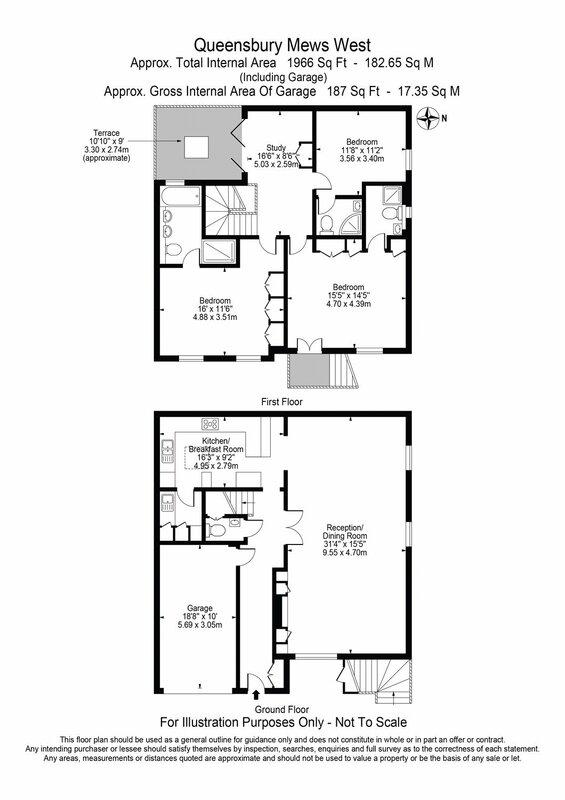 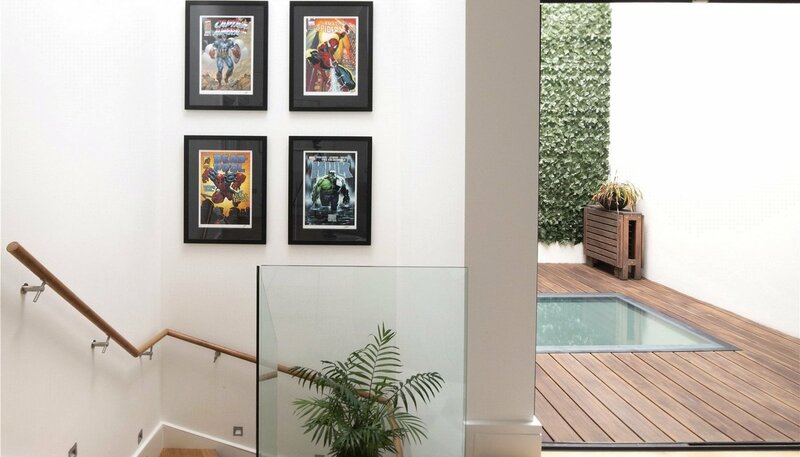 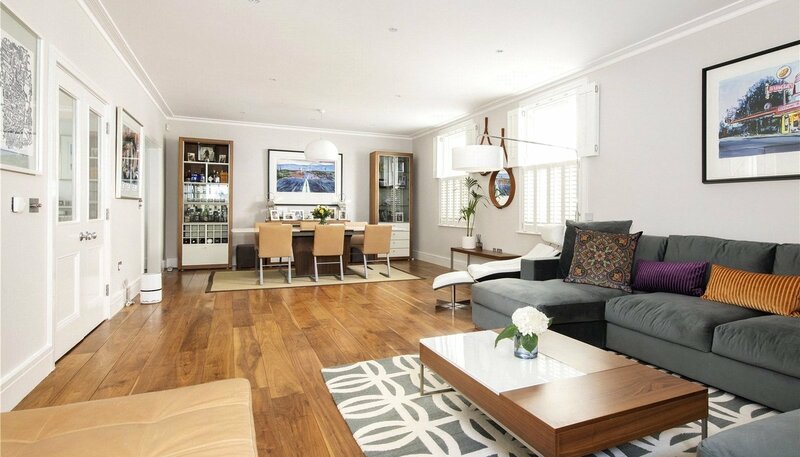 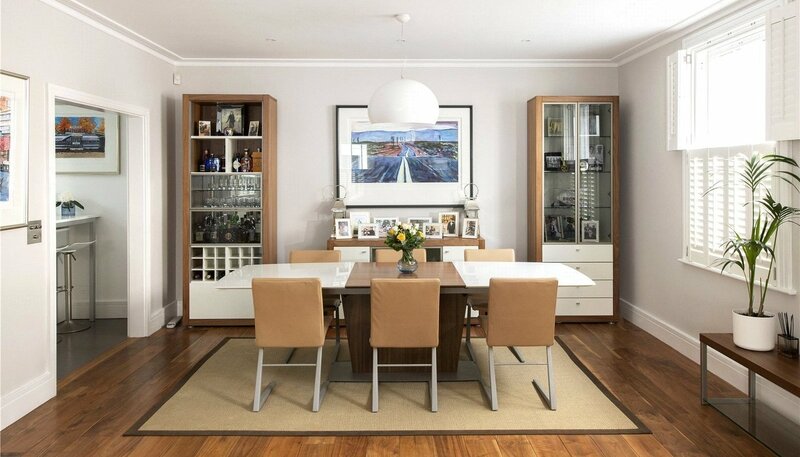 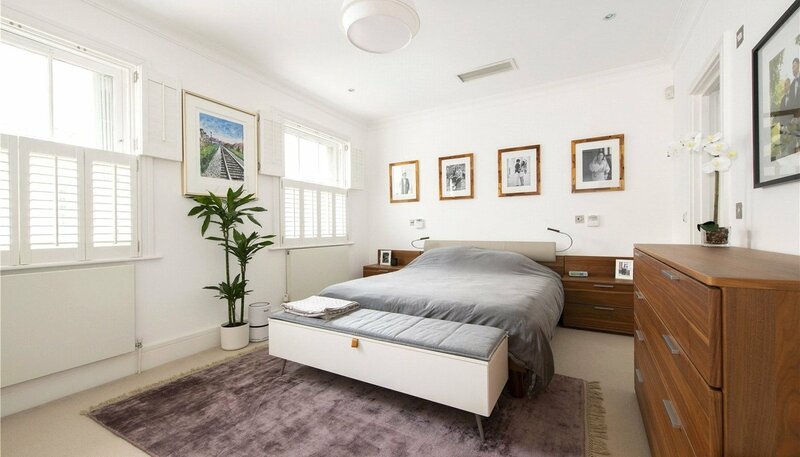 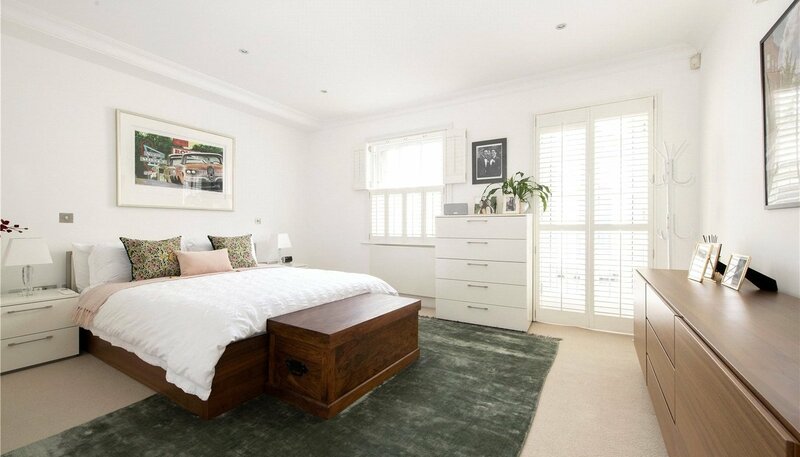 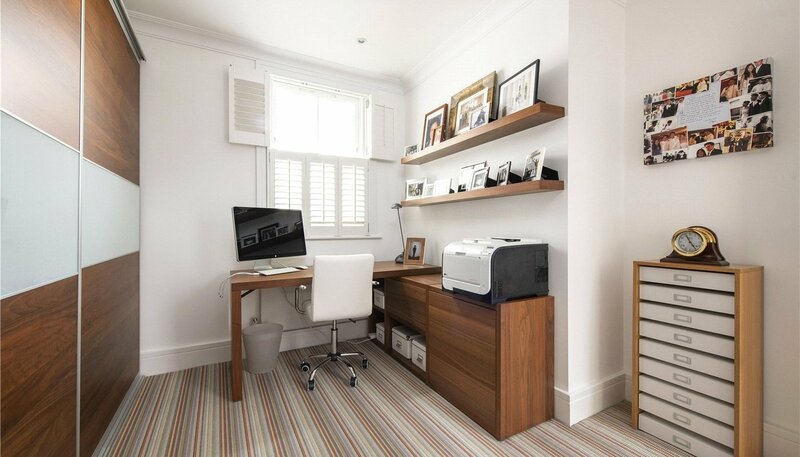 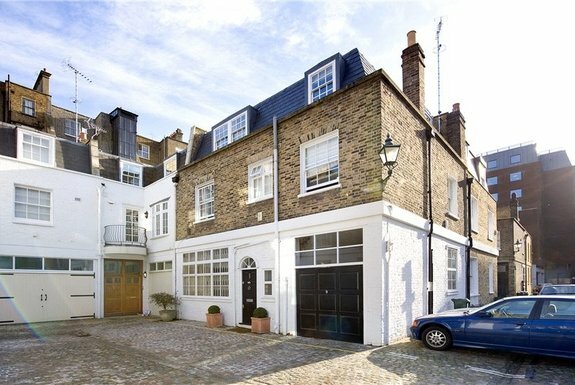 A two story, circa 2,000 sq ft, three-bedroom, three-bathroom mews in the heart of South Kensington. 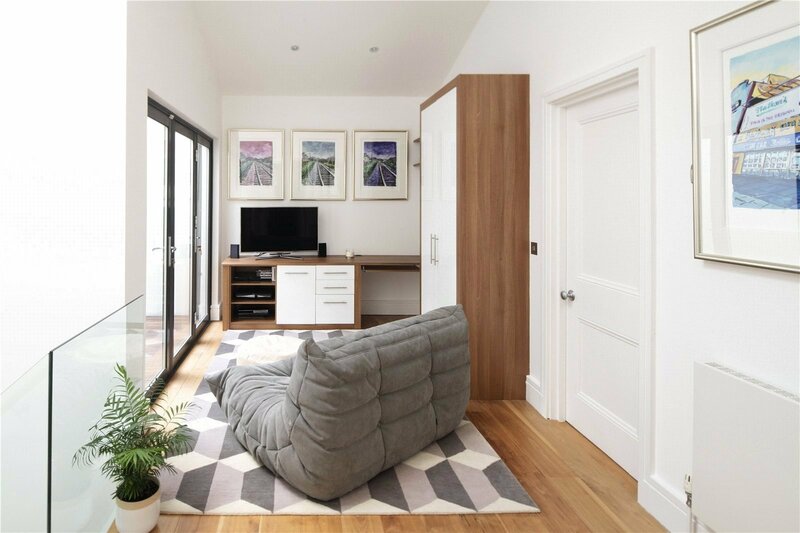 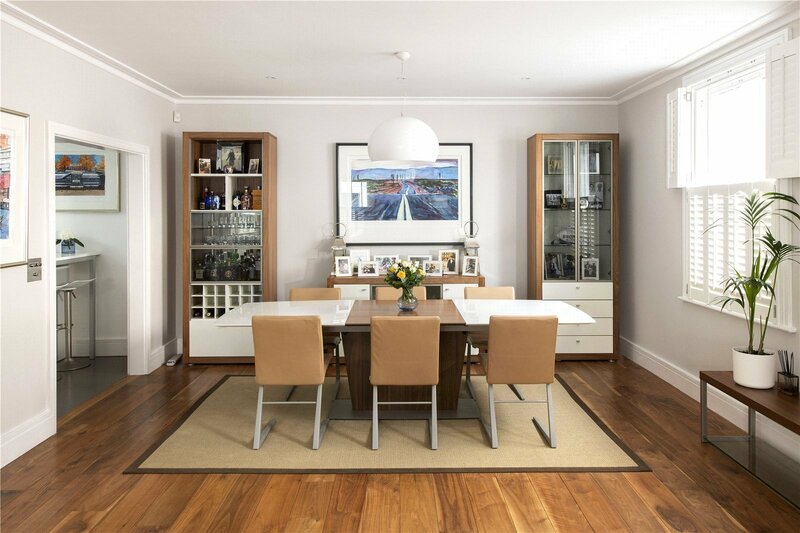 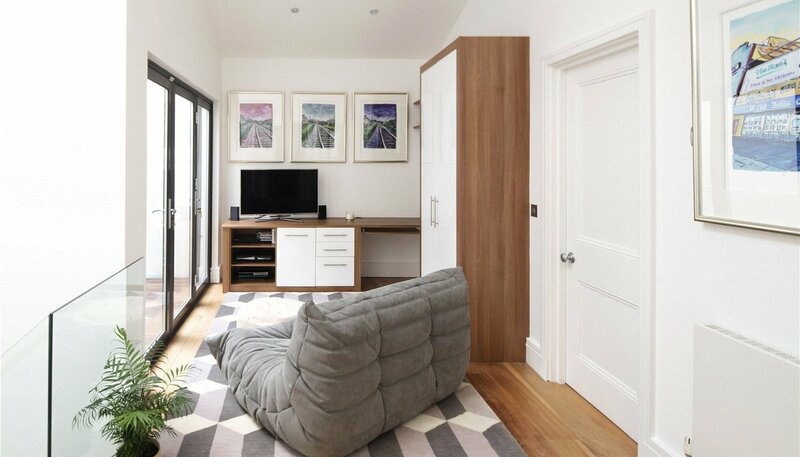 With a contemporary interior, finished to the highest standard the spacious open-plan living room and kitchen have underfloor heating throughout, while the cathedral ceilings in the living area upstairs are a fantastic feature, highlighted by excellent lighting design. 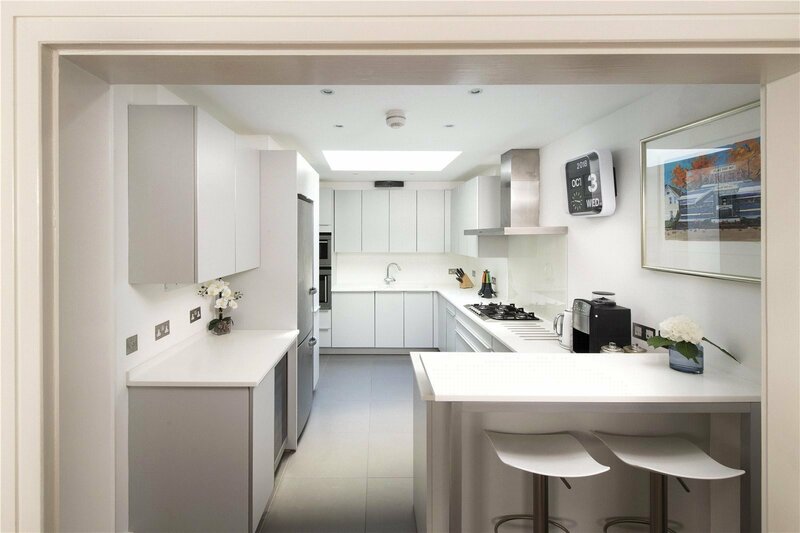 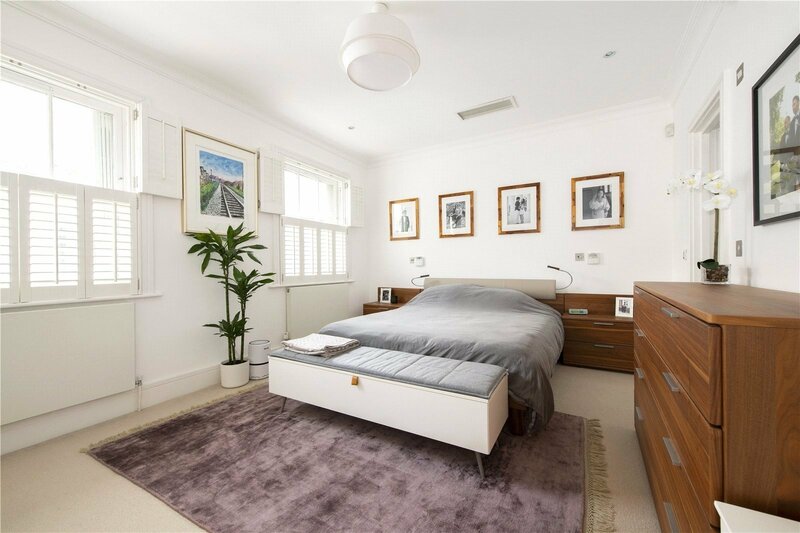 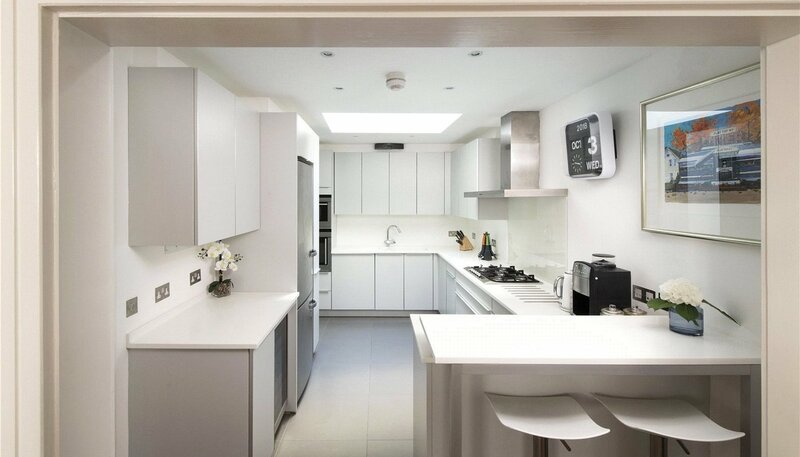 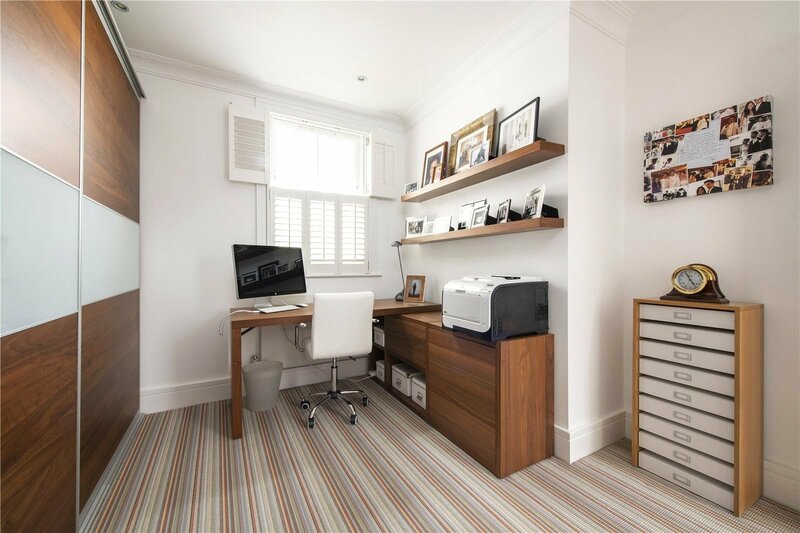 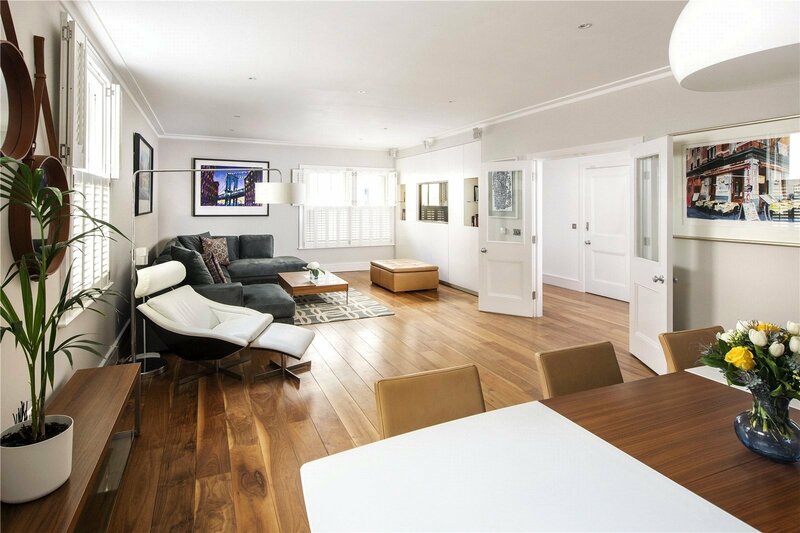 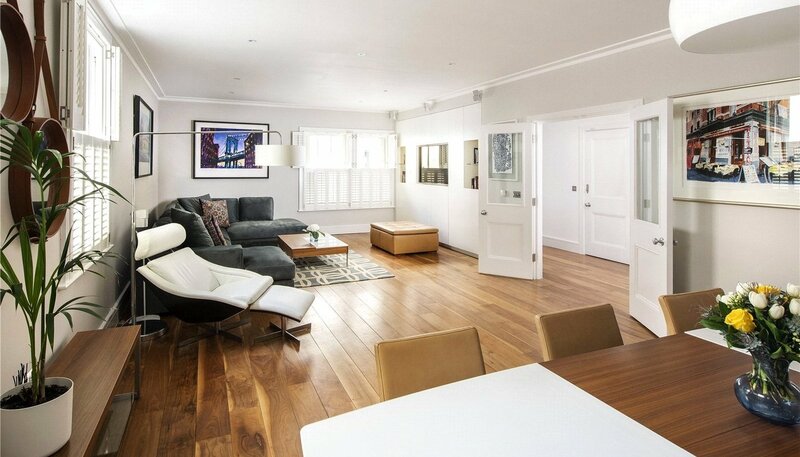 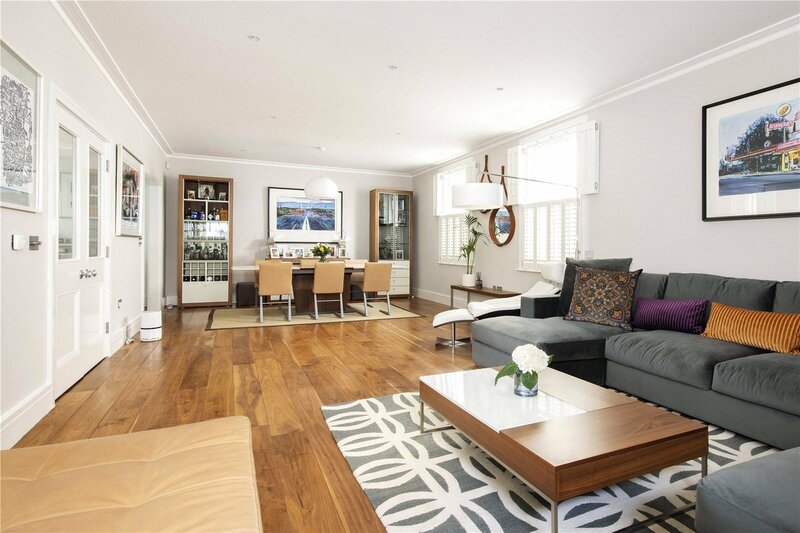 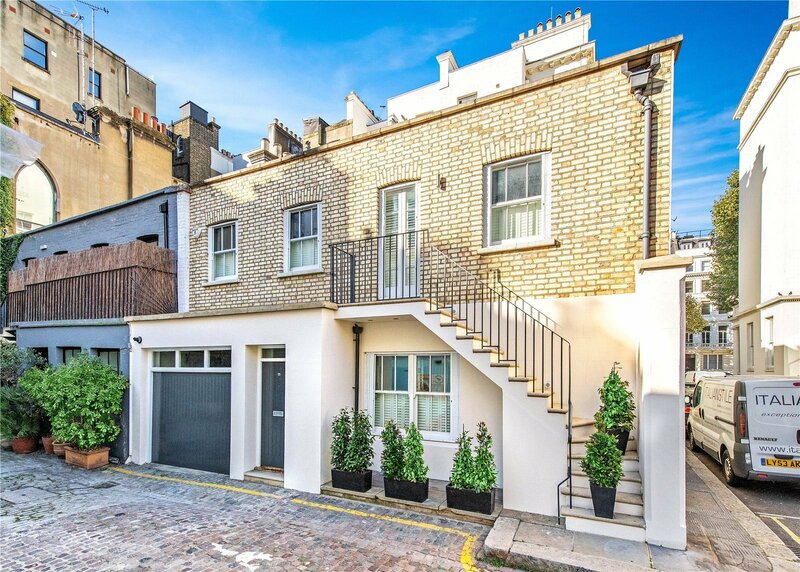 This is a perfectly balanced three-bedroom mews house and it even features a terrace and a generous garage. 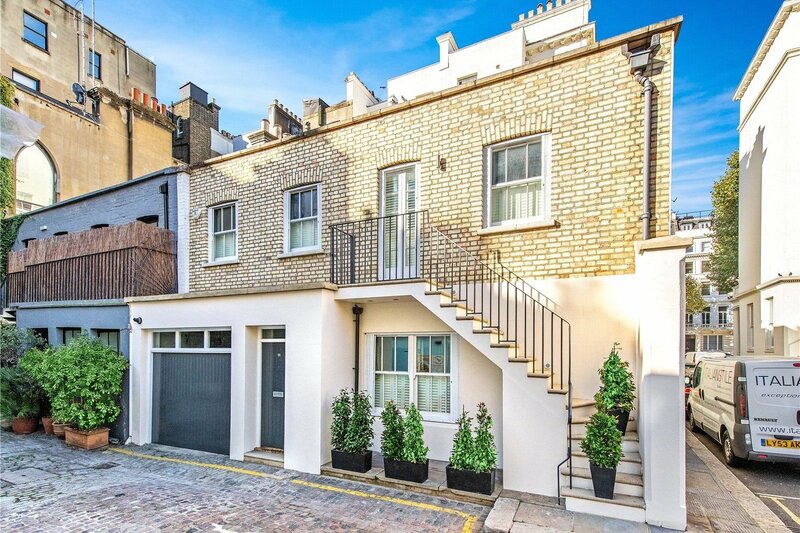 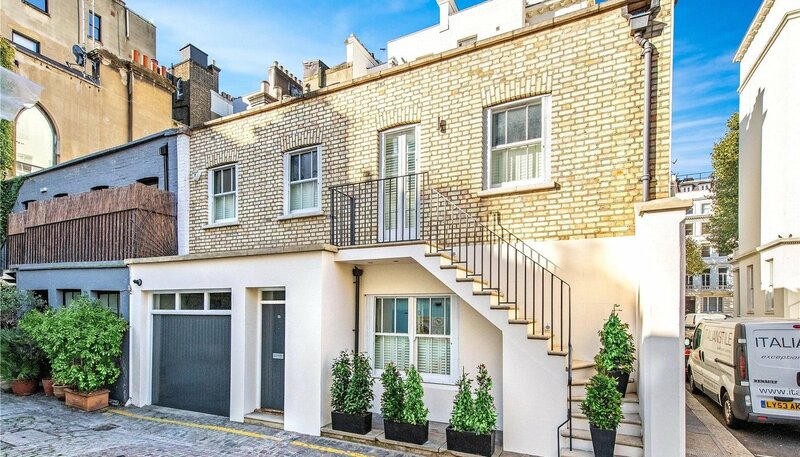 Tucked away just off Queen's Gate this charming mews street is moments from the Center of South Kensington and all the museums, parks, bars, restaurants and boutiques the area is so sought after for.